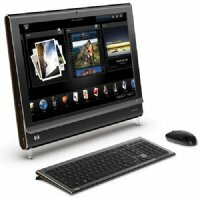 Select the Touchscreen Display Protectors for your All-in-One PC by clicking on the name or logo of your computer. If you do not see your brand listed, please click here to order custom protectors, or click here to contact us. Browse these categories under "All in One Touch Screen PC Screen Protectors"
Featured products under "All in One Touch Screen PC Screen Protectors"